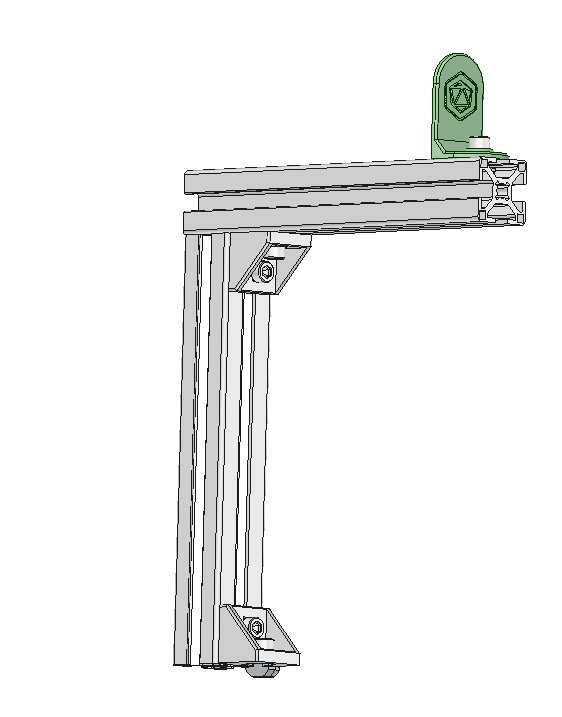 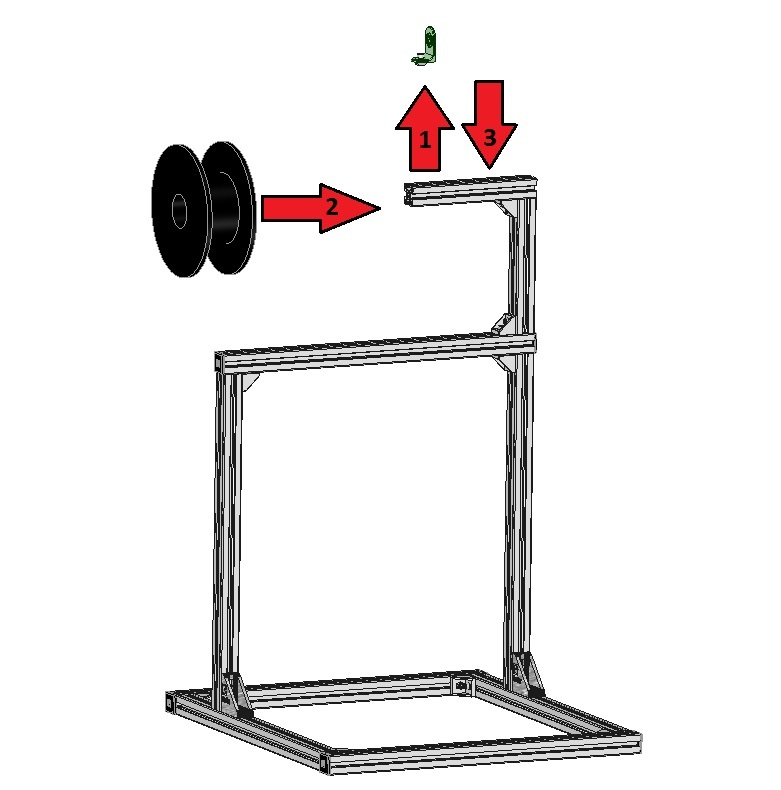 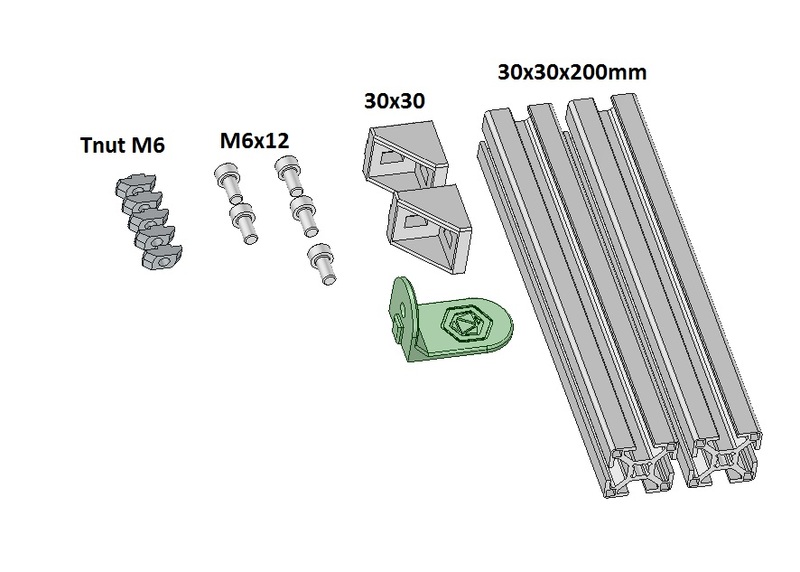 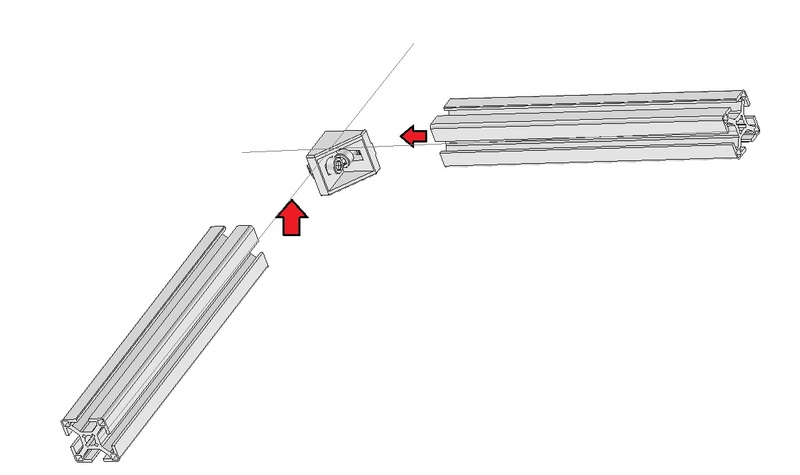 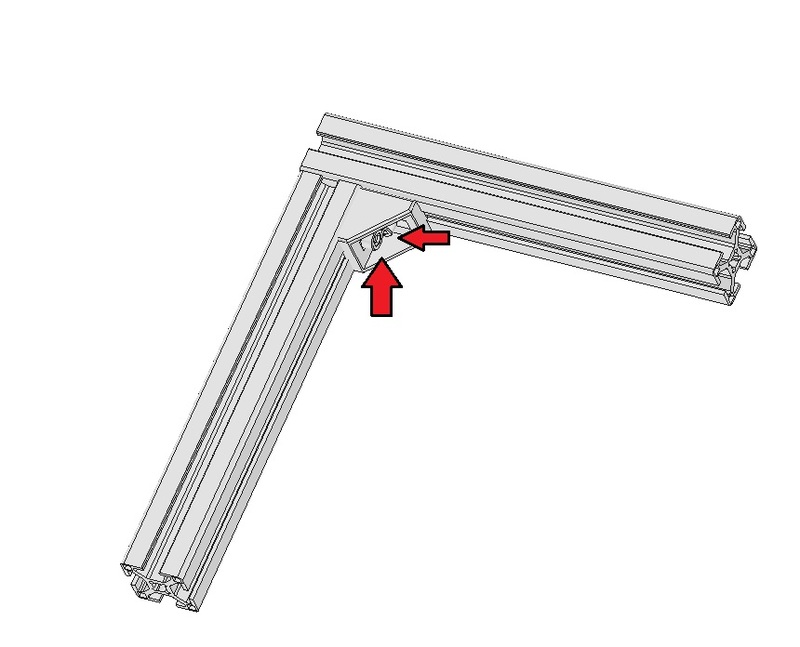 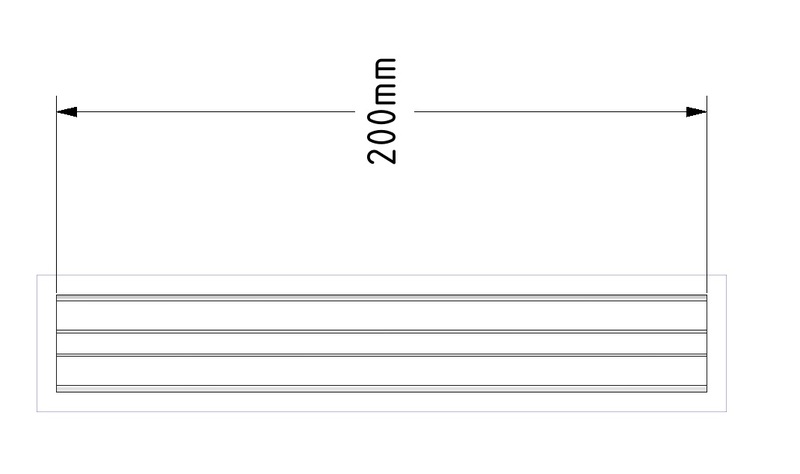 This page shows how to assemble the aluminium spool holder of the Scalar 3D printer. 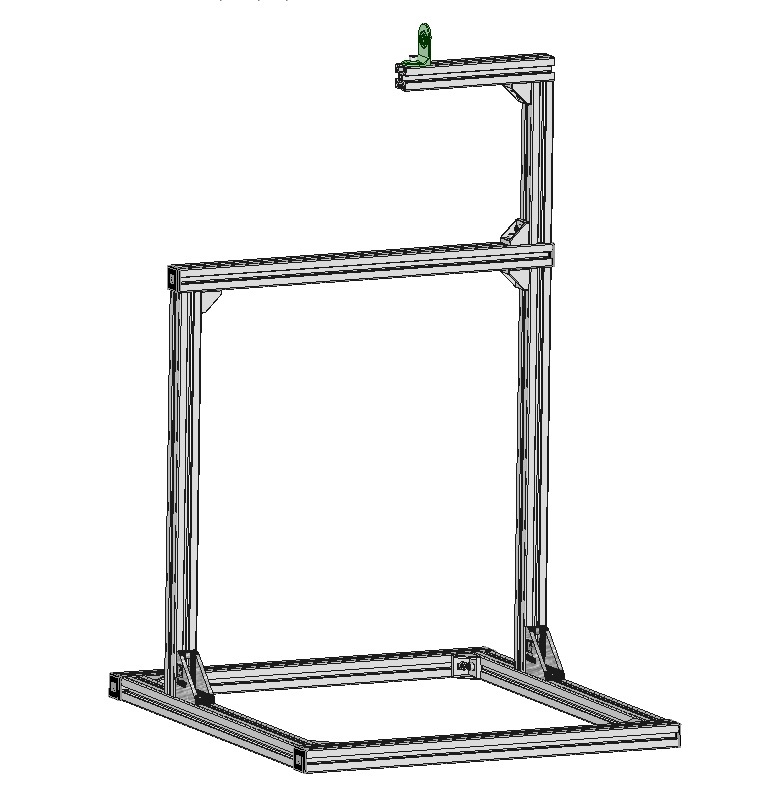 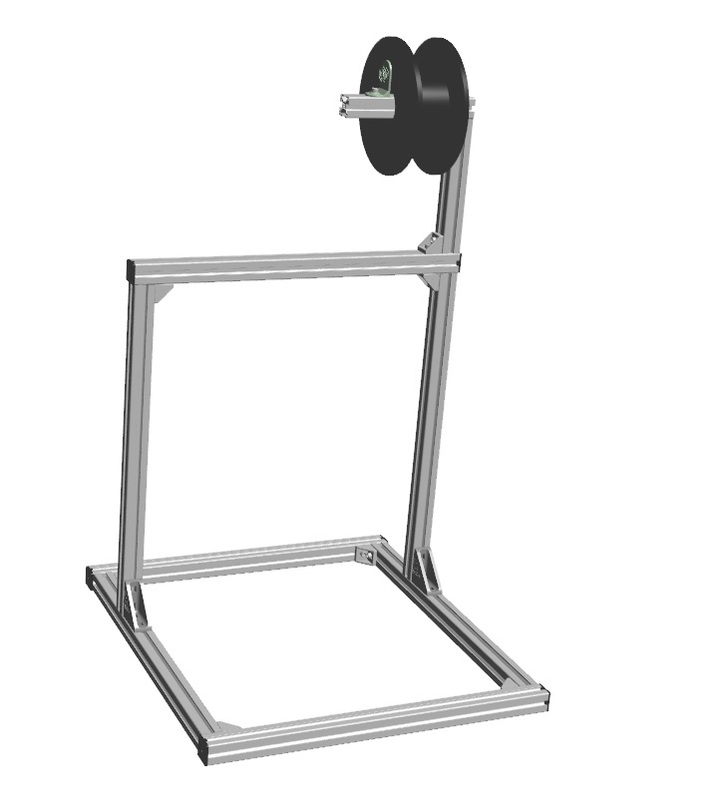 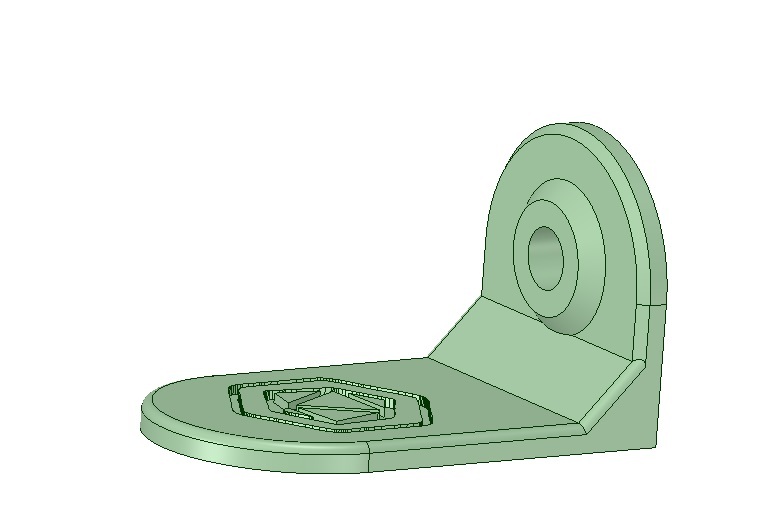 This support is modular and allows to hold the spool in an efficient way. 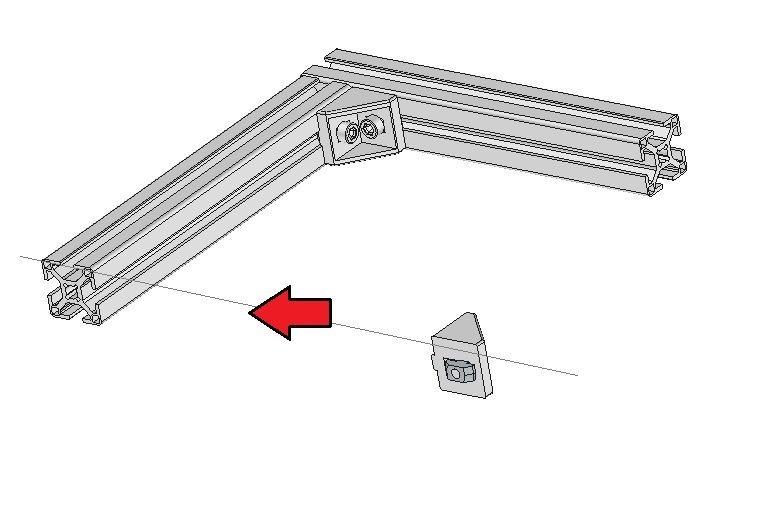 The aluminium extrusions have very low friction, wich is very nice for the spool to rotate freely. 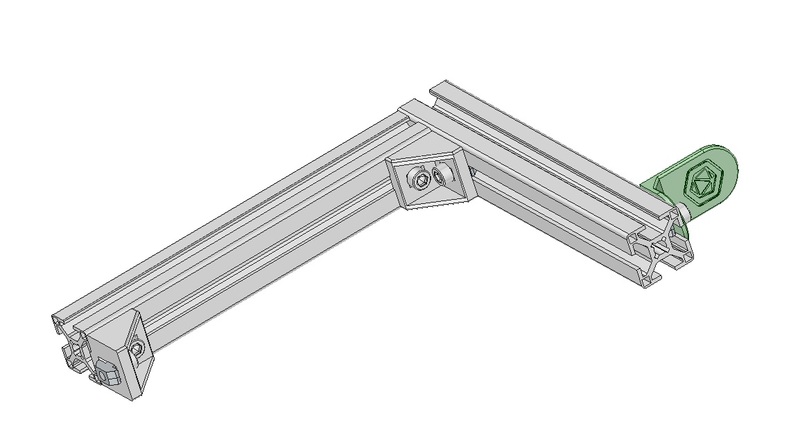 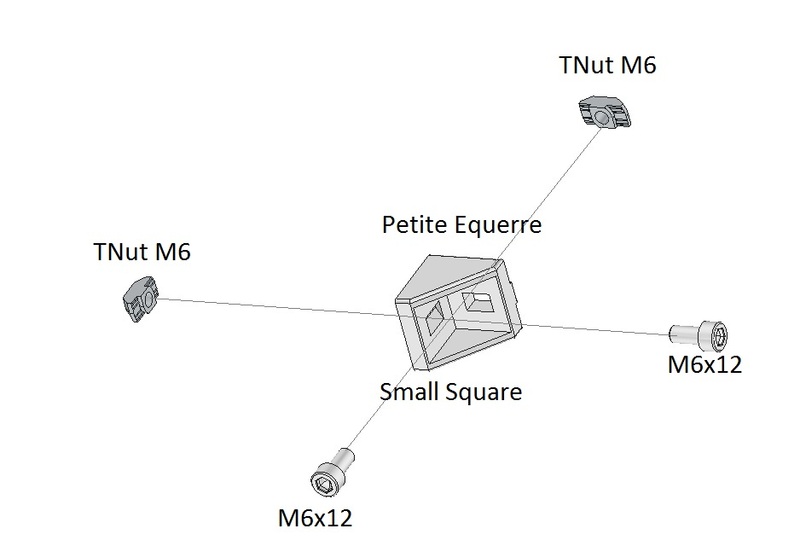 You can also change/rearange the position of each elements as you wich, so it better fits your application. 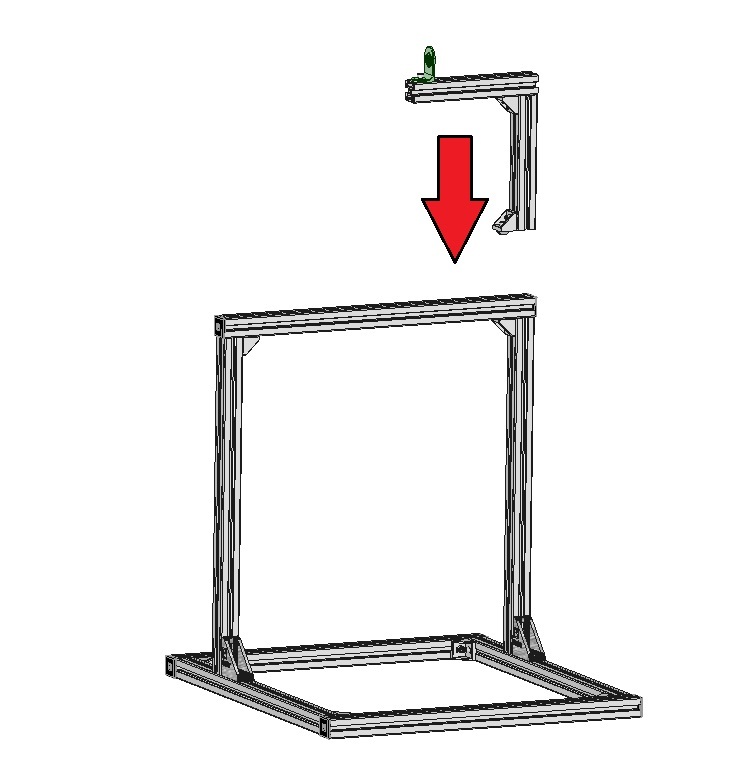 Cette entrée a été publiée dans Chassis, et marquée avec aluminium, extrusion, holder, spool, spool holder, le 8 November 2016 par Nicolas Rambaud.